Sotogrande is a perfect place golf holidays. The town offers great and varied accommodation, some excellent bars and restaurants around the marina and nice sandy beaches. Sotogrande is conceniently located 15 minutes drive from Gibraltar. Sotogrande is surrounded by golf courses making it a true golf paradise. The La Reserva golf course, one of the top 100 golf courses in the world, and the neighbouring world-famous Valderrama course are both located in Sotogrande not far from the centre. Situated just five minutes drive from Sotogrande is the San Roque Club. This tradional ‘legendary home for golf’ has been serving golfers from all over the world since 1990. Two very unique golf courses are also located in the nearby Alcaidesa resort – sensational views, constant breeze and lots of twists and turns guaranteed. Finally, less than half hours drive will allow you to reach popular Finca Cortesin Golf Club in Casares. If you are looking for a quality golf break, book your next holidays in Sotogrande! Find all the practical information, helpful tips and opinions on holidays in Sotogrande, Spain. 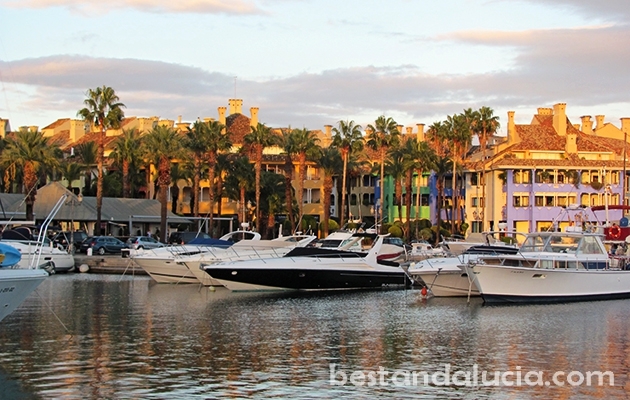 Check out Sotogrande’s top attractions, recommended places to stay and best things to do. Read about the best restaurants in Sotogrande, Andalucia. 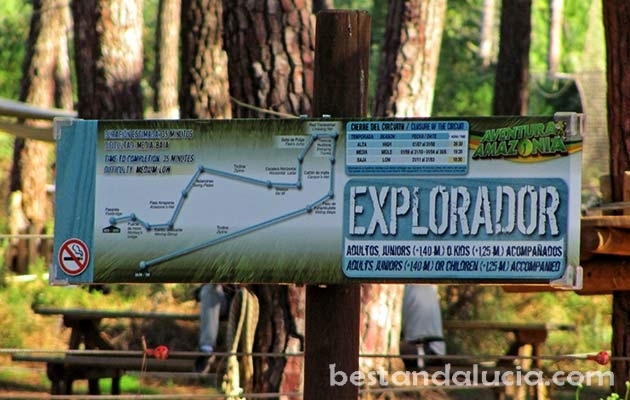 Plan and book your vacations today with Best Andalucia guide. Sotogrande can be a perfect place for golf breaks. Find and book top hotels in Sotogrande, Spain. 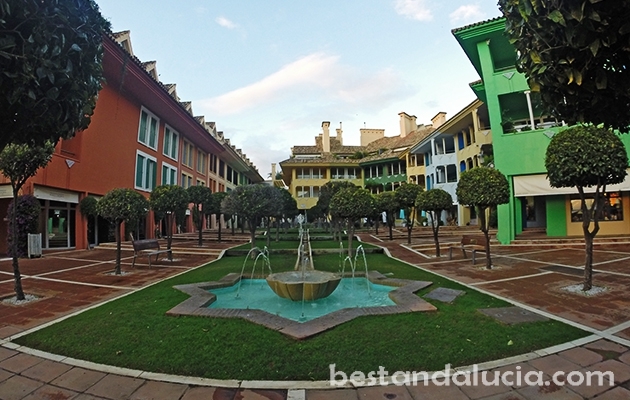 Check hotels in Sotogrande in Andalucia offering good value for money. Pick the hotel that best suits you and your budget. Find and rent apartments, houses and villas for summer holidays in Sotogrande, Spain. Choose from the best variety of properties. Luxury holiday homes with private pools, sports facilities and more. Enjoy spectacular holidays in Sotogrande, Andalusia. Marbella is often compared to the famous Monte Carlo. Recently, Marbella has become a popular destination among celebrities and the affluent. Famous sportsmen, actors, politicians or even members of royal families have their villas here. Marbella has a great cosmopolitan atmosphere. The city is very lively and full of fancy shopping areas, bars and restaurants.The magnificent villas of the rich and famous and their mega-yachts parked in the harbour of Puerto Banus are quite a sight to behold. Not many people know that only two centuries ago Marbella was a simple mining village with well-established steel industry. In 20th century, however, the steel industry collapsed which started a new era for the city as one of the most exclusive resorts on the Mediterranean Sea. This glitzy pearl of Costa del Sol guarantees unforgettable summer holidays. Marbella offers abundant ways to spend money. 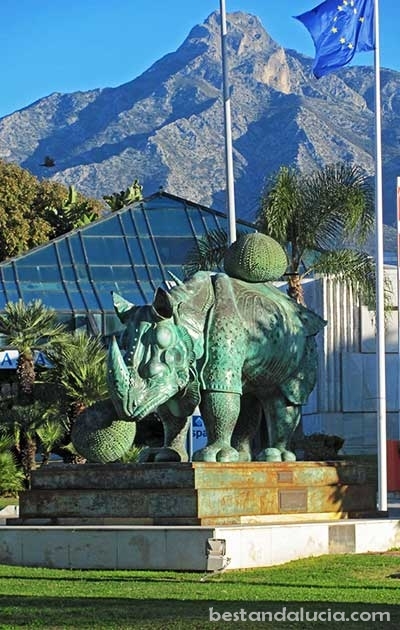 It is a shopper´s paradise with many designer boutiques, shopping centres and back-street tourist shops. Marbella is also synonymous with rich and colourful night-life. Nowhere else on Costa del Sol you will find so many night clubs and bars! 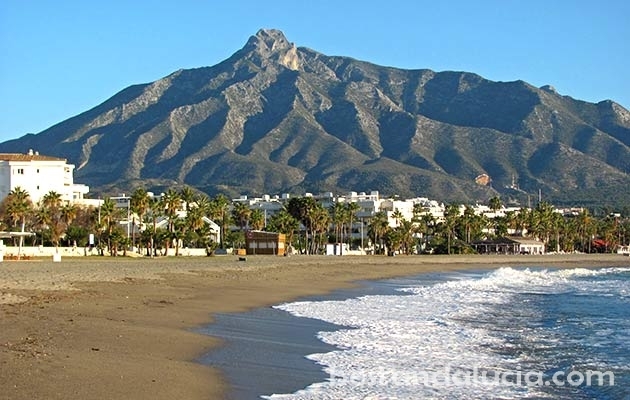 Marbella holds the Andalusian record for most beaches. Within 13 miles radius from the centre of the city, there are as many as 23 beaches. Most of them are offer great conditions to bathe in the Mediterrean sun – there is beautiful clean golden sand and really enjoyable water. 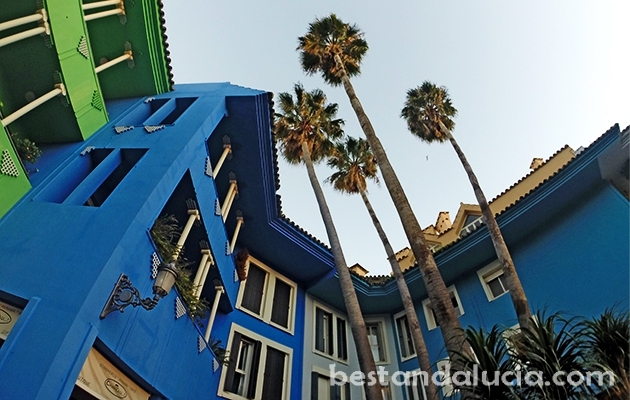 If you are looking for great summer holidays, and a way to spend some money, bestandalucia.com cannot but recommend Marbella. 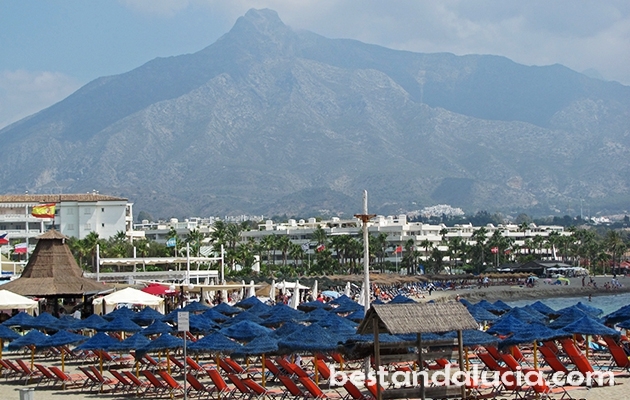 Find all the practical information and opinions on holidays in the famous Costa del Sol summer resort Marbella, Spain. Check out Marbella’s top attractions, best places to stay and recommended things to do. 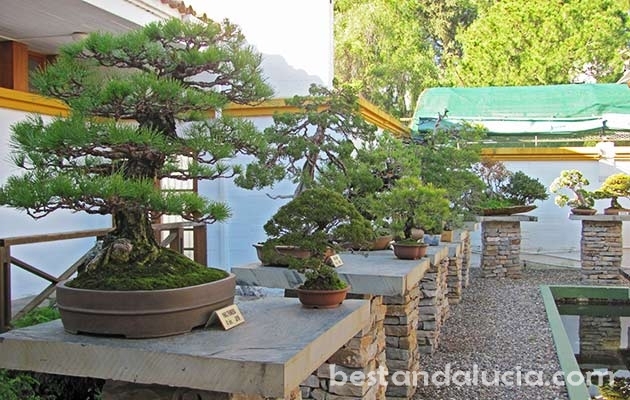 Check the best restaurants in Marbella, Andalucia. 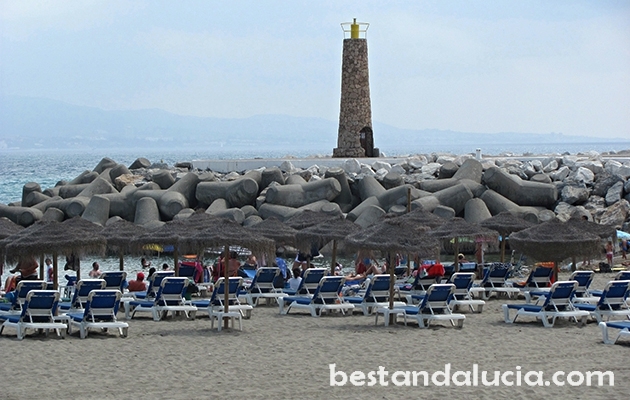 Best Andalucia website recommends Marbella for wild and colorful beach & fun holidays. Check hotels in Marbella in Andalucia offering good value for money. Pick the hotel that best suits you and your budget. Find and rent apartments, houses and villas for summer holidays in Marbella, Spain. Choose from the best variety of properties. Luxury holiday homes with private pools, sports facilities and more. Have great holidays in Marbella, Andalusia.